Restorative Yoga is a therapeutic style of yoga that utilizes props such as blocks, straps and bolsters to encourage the body to release into the poses, and thus, create a deeper sense of relaxation. Typically, the poses are held for five to ten minutes. Restorative yoga helps to initiate the relaxation response, balancing the nervous system and optimizing energy flow to the organs. The poses help lift immune function and enhance the process of digestion. Basically they set the whole body up for deep healing, growth and repair. Restorative yoga provides an effective bridge between active practice and meditative practice. In a chronically stressed state, quality of life and perhaps life itself is at risk. The body’s capacity to heal itself can be compromised, inhibiting recovery from injury or illness, or it may create new illness or injury, including high blood pressure, ulcers, back pain, immune dysfunction and depression. The antidote to stress is relaxation. 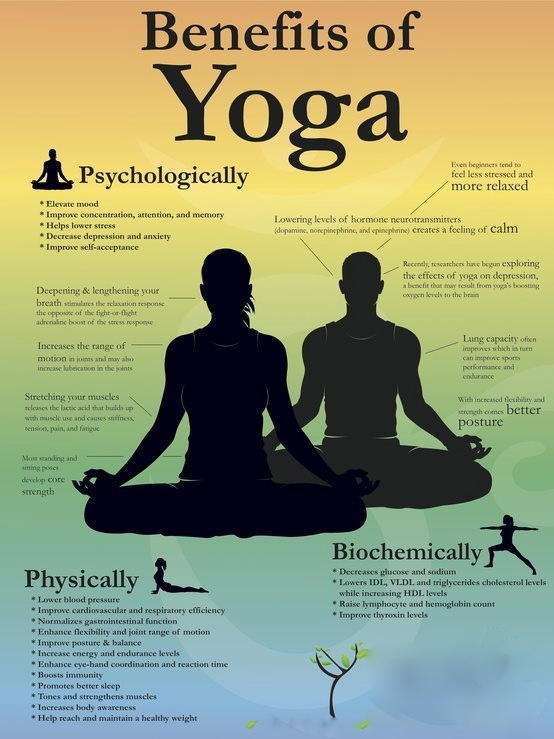 Restorative yoga focuses on relaxation, renewal, effortlessness and ease. Blankets, bolsters, straps, and other props safely support the body in various postures which allows the body to move towards a state of balance. This practice soothes your nervous system, helps you quiet your mind and invites you to release deeply held tension. Restorative poses cultivate the habit of attention. The mind should always focus on the breath. When you notice your mind wandering bring it back to the breath. You can also focus on where and how you hold tension. Then use the breath as a tool to release the tension. Breathe to the area of tension and on the exhale release the gripping. 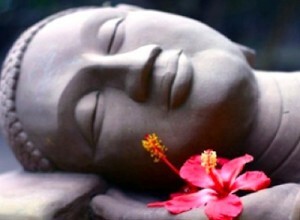 During these periods of deep relaxation you will be healed and nurtured from within.